During the one-way video interview process, an employer will ask the applicant to make a digital recording of themselves answering a set of pre-scripted questions. The applicant uses the video format as an opportunity to talk about their skills and experience. Later, the applicant sends the video to a hiring professional and hopes to hear back with a job offer. Companies currently engaged in high-volume hiring may find the one-way video interview platform beneficial. 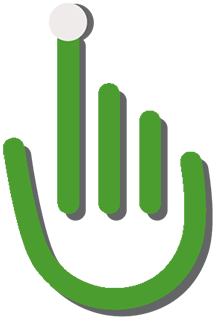 The asynchronous video format is perfect for companies that can easily reach into an existing talent pool. However, despite the platform’s growing popularity, it is important to consider some potential drawbacks. The applicant experience, or candidate experience, reflects the applicant’s overall perception of a company’s hiring process. And a negative applicant experience can have a disastrous effect on your business. Clearly, the applicant experience matters. So, what do today’s job seekers think of performing a one-way video interview? Applicant’s disdain for one-way video interviews can be traced the fact that there is no interaction with the potential employer. This may be why the no-show rates for one-way video interviews are so high. When an employer asks the applicant to speak to a computer screen instead of a human being the message quite clear: This company does care about its employees. Some hiring managers enjoy the asynchronous video format because they can work it around their schedule. This may be because some hiring professionals prefer to devote their time at work to other priorities. Under this platform, they can watch the one-way video interviews during off-hours at their leisure. However, many hiring professionals complain that sifting through hundreds of pre-recorded videos actually takes longer than just holding the interview itself. 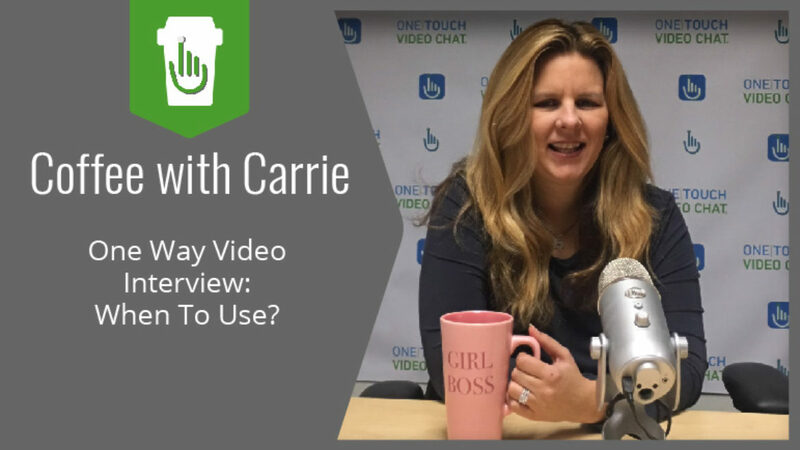 So, from a hiring manager’s perspective, you have to figure out how the one-way video interview format can work into your current hiring process. Curious to find out more? Download our in-depth Infographic: Pre-Recorded vs. Live Video Interview to learn more about what hiring managers and applicants think about some of the latest hiring trends.